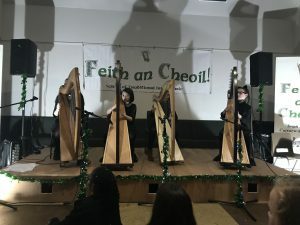 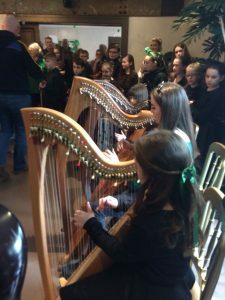 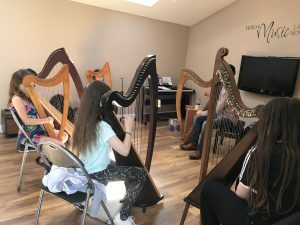 Olivia (Harp school teacher), and students Alana, Cairenn and Morgan. 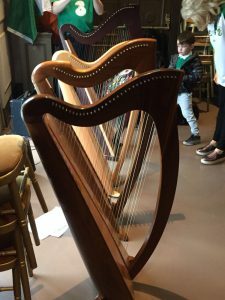 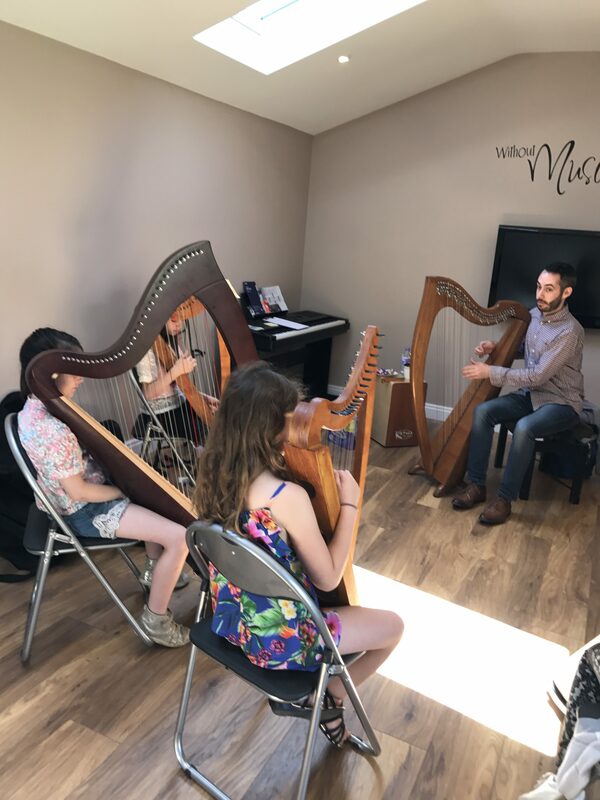 Summer harp Workshops 10th & 11th June 2017. 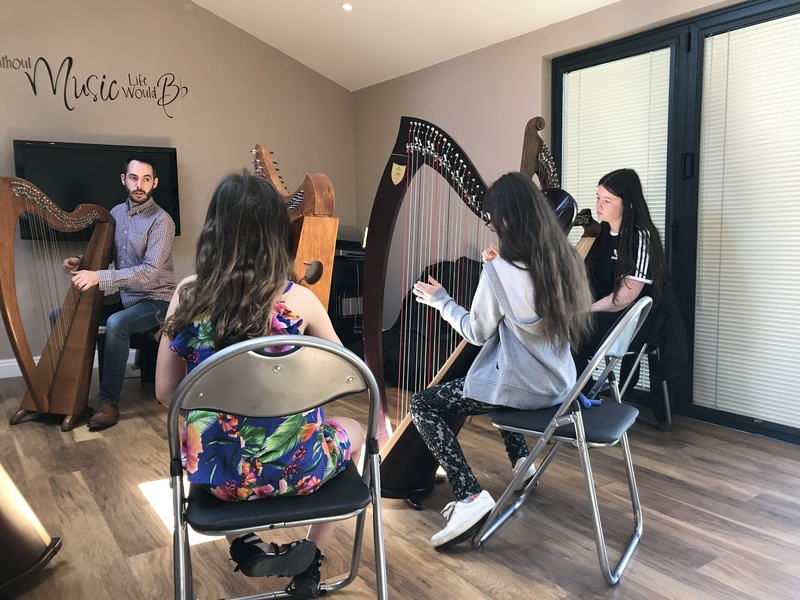 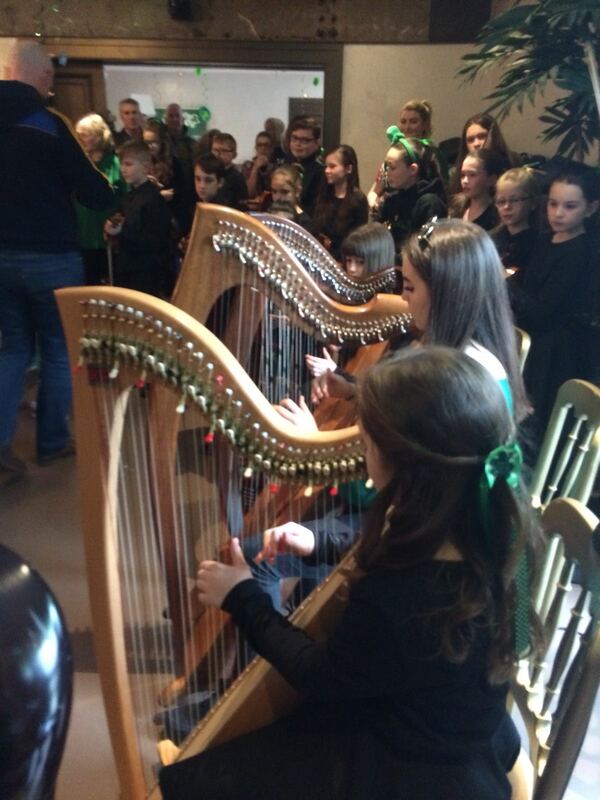 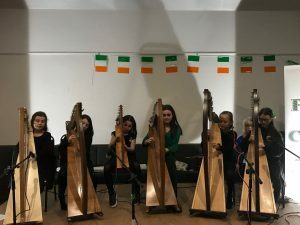 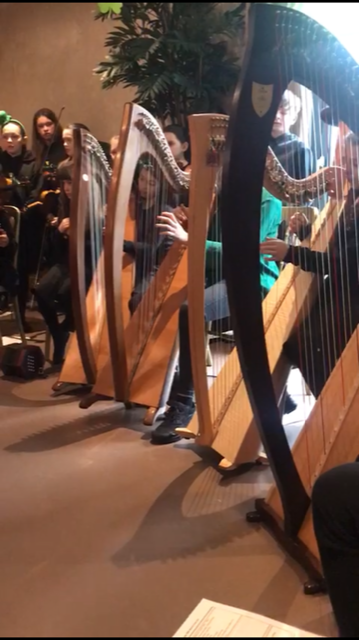 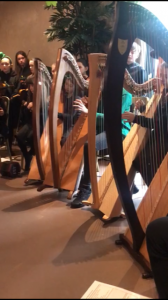 A great weekend of harping with visiting coach, Colm McGonigle. 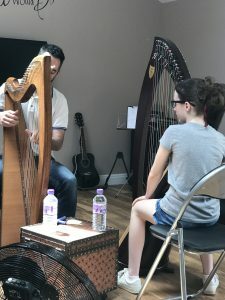 The students had great fun learning new tunes and techniques.